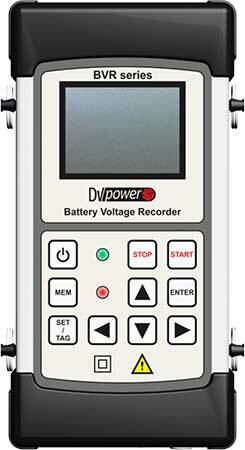 The BVR22 Battery Voltage Recorder is a handheld device designed for measuring string voltage, cell voltage, intercell connection voltage, ambient temperature and cell temperature. This unit also enables simultaneous measurement of string voltage and DC current which helps to determine battery capacity. 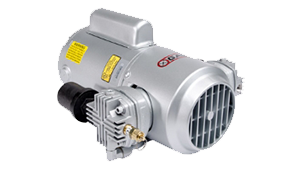 The BVR22 can be used to measure voltage and temperature parameters when the battery is either online or offline. 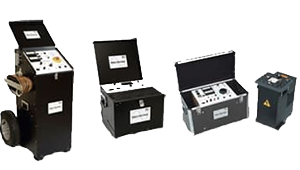 With a wide measurement range of up to 600 V the BVR11 can test large battery banks as well as single batteries. 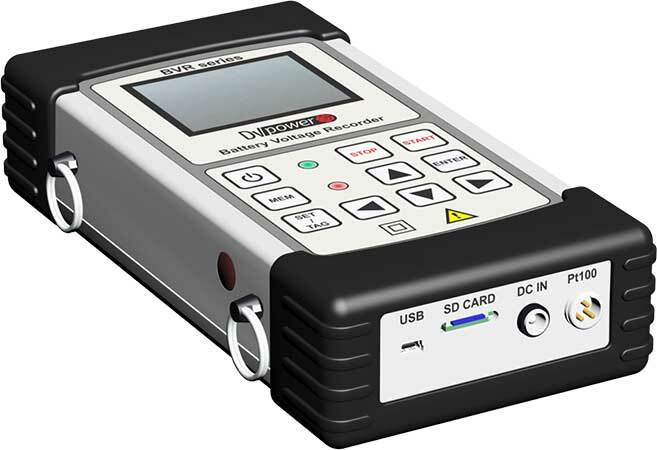 This unit can save up to 200 different string measurements within its internal storage and measured variables can be displayed in histogram form on the 2.8” colour display. 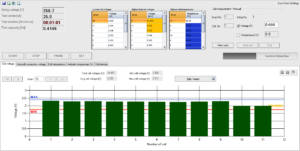 Data can be downloaded from the device using Bluetooth or USB and proprietary DV-Win software allows detailed data analysis of battery health.